Without a doubt, the best way to maintain your car is to follow the manufacturer's suggested service schedule, but some people opt not to for various reasons, cost often being one of them: scheduled maintenance services can certainly be expensive. Generally when people think of routine maintenance for their vehicle, they only think of things like oil changes and air filters, so they see the rest of the maintenance service as an unnecessary expense. Unfortunately, looking at it this way means a number of important services never get performed. If you choose to maintain your car differently than the manufacturer recommends, make sure these five otherwise forgotten services get completed. 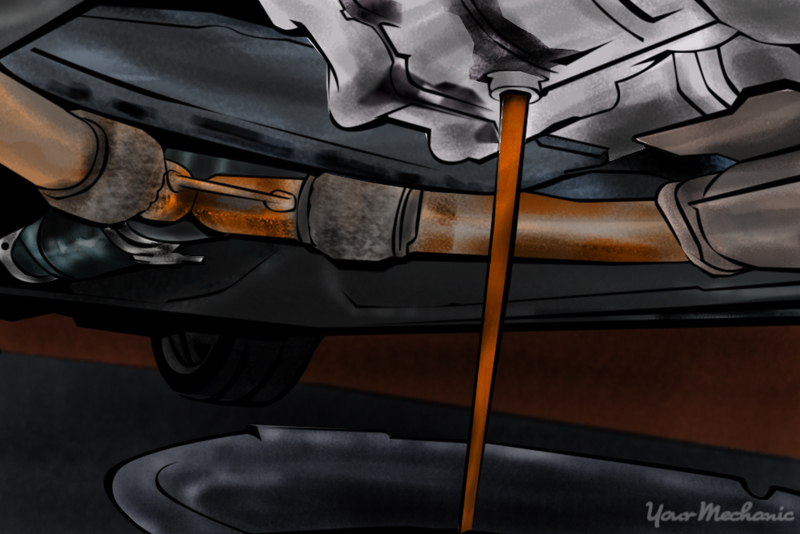 Brake fluid is hygroscopic, which means it attracts and absorbs moisture. Even in a sealed brake system, the brake fluid can absorb moisture from the surrounding environment, resulting in lowered boiling temperature of brake fluid, and introduces the possibility of rust and corrosion in the hydraulic brake system. Most manufacturers specify different intervals for brake fluid flushes. If your manufacturer doesn’t specify, or they specify more than several years between services, then we recommend having it done every three years or 36,000 miles, whichever comes first. In order to make their vehicles seem low maintenance, automotive manufacturers began selling cars with “lifetime transmission fluid” that never needed to be changed. If this sounds too good to be true, that’s because it is. Modern transmissions work harder than their predecessors and in tighter engine compartments with less ventilation, so their fluid still degrades over time. Cars with “lifetime transmission fluid” often experience an increased rate of transmission failures after 100,000 miles. If you want your transmission to go the distance, it’s suggested that you change the transmission fluid every 60,000 miles, give or take a few thousand miles. 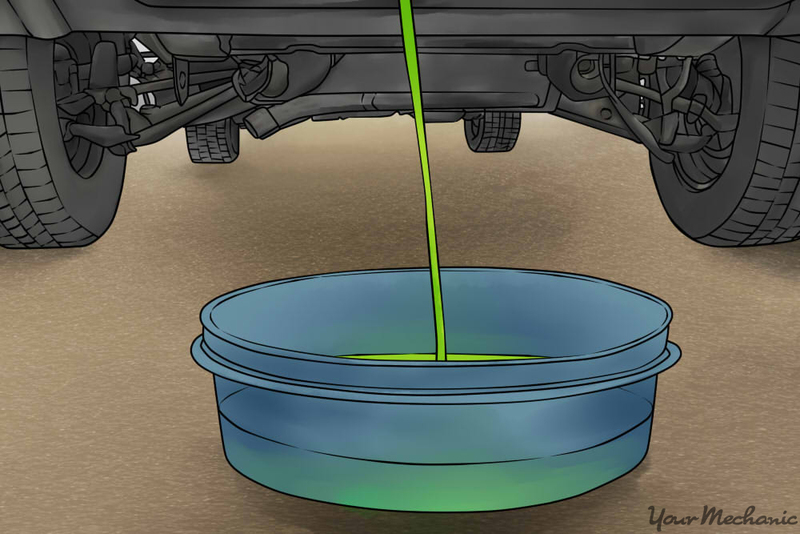 Just like automatic transmission fluid, coolant is often sold as another “lifetime fluid.” Once again, this is not entirely true. 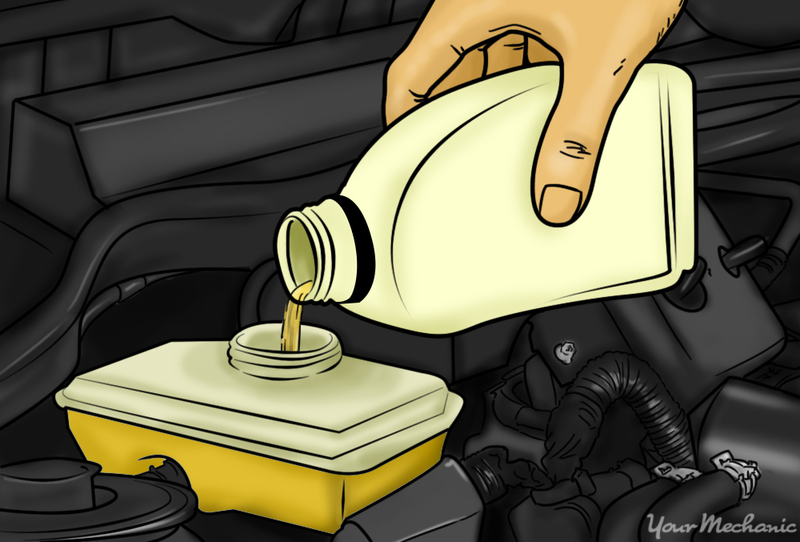 The coolant degrades over time with normal use, and the ph balance becomes less than ideal, which can cause the coolant to damage parts of the cooling system or engine. A good interval is to change the coolant every 40,000-60,000 miles. This should help keep the coolant ph level at a proper balance, which should keep your cooling system healthy. 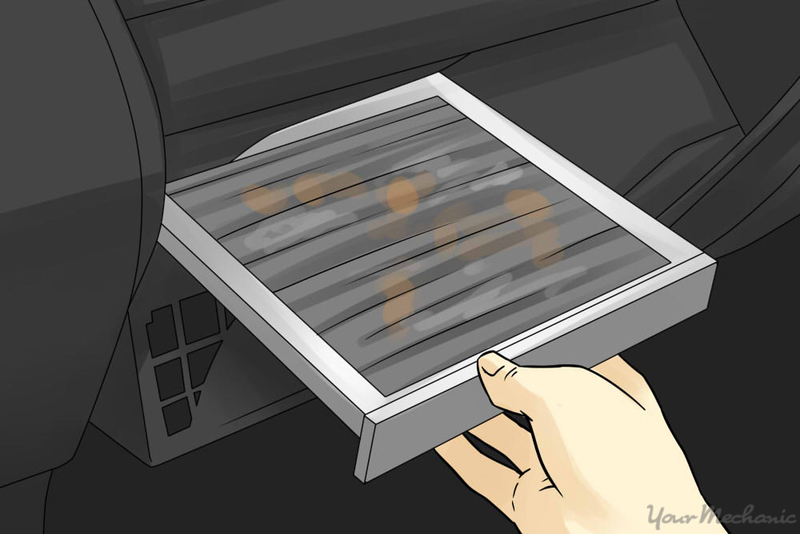 The cabin air filter is responsible for filtering the air coming into the passenger compartment from outside the vehicle. Some vehicles use a simple particulate filter, which removes dust and pollen from the air; some use an activated charcoal filter which removes the same dust and pollen, but can also remove smells and pollutants. Replacement of these filters is usually inexpensive, and can greatly improve the quality of the air you’re breathing in the car, making them a worthwhile investment. Despite most newer cars using automatically adjusting hydraulic valve lifters, there are still a large number of vehicles on the road that use mechanical valve lifters. These lifters require occasional clearance checks, and adjustments if necessary. Best case scenario: running valves too tight or too loose can cause reduced power and efficiency. 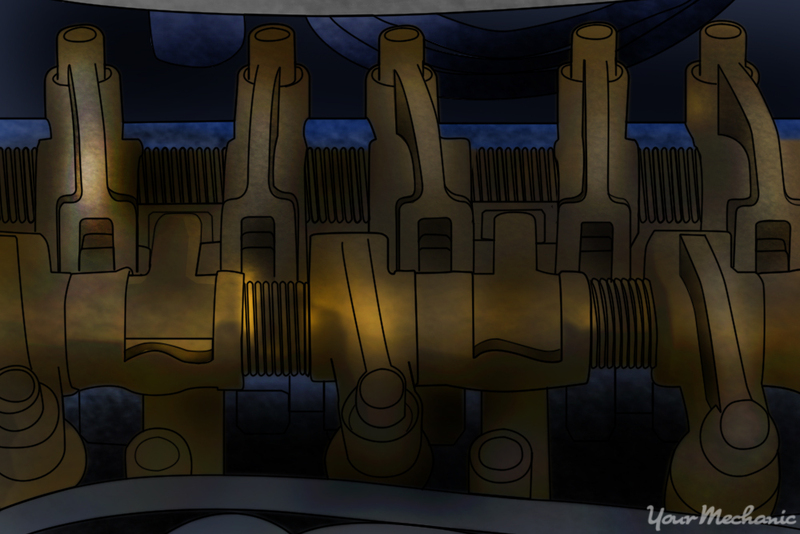 Worst case scenario: the engine can suffer severe damage, such as a burned valve. Although this list is not completely inclusive of all the services that are normally skipped over when they should be performed, it is a list of some of the most commonly overlooked services that can have a big impact on how your vehicle performs. It’s also a reminder to ensure these services are done on your vehicle should you choose to follow an alternative maintenance schedule or plan. Though of course, the best way to maintain your vehicle is still to follow the manufacturer’s maintenance schedule. 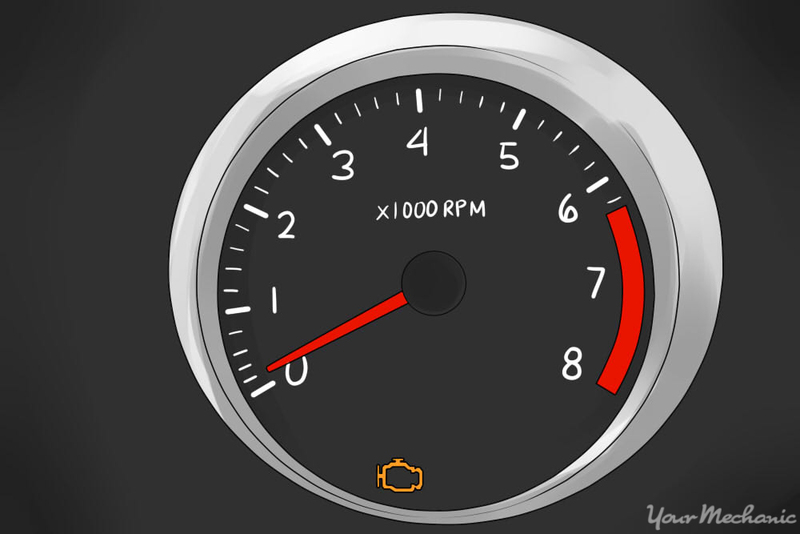 Q: After driving awhile, when idling, RPM drops below 500 & car stalls. Happens rarely but RPM fluctuates, and drops suddenly. Q: Is a Vehicle With a Bad Exhaust System Dangerous?